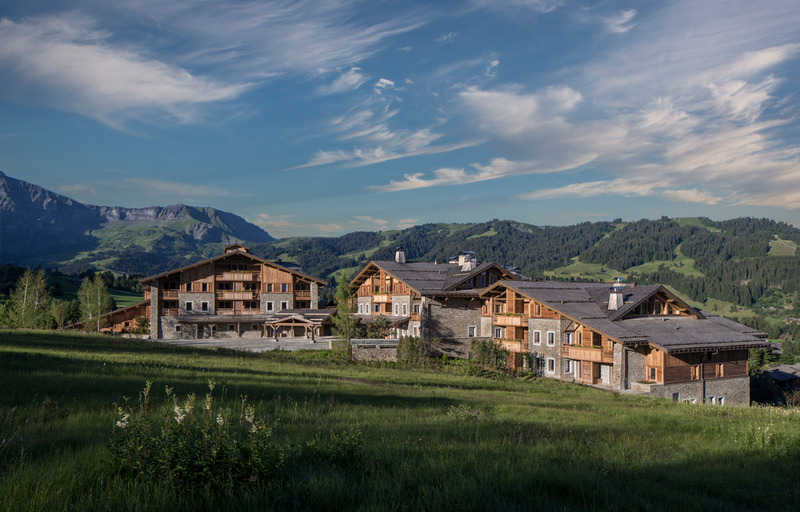 It is under the Canadian brand “Four Seasons” that the Edmond de Rothschild Group has chosen to open its new hotel in Mont-d’Arbois. 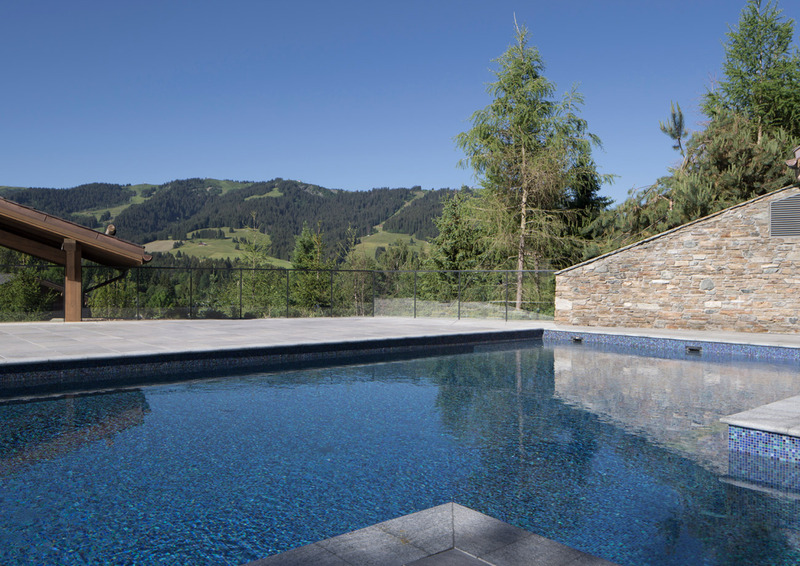 Nestled at an altitude of 1350 meters, the four chalets will house a sumptuous hotel with 41 rooms and 14 suites, three restaurants, a luxurious spa with a fitness center, a ski-room, a heated indoor and outdoor pool all year long, two clubs for children and teenagers, a wine cellar with more than 12 000 bottles and 1000 references … Not to mention its direct access to the ski slopes. A real delight even for the most demanding holidaymakers. Among the resort’s restaurants, there will be Le 1920, a two-star restaurant run by chef Julien Gatillon. 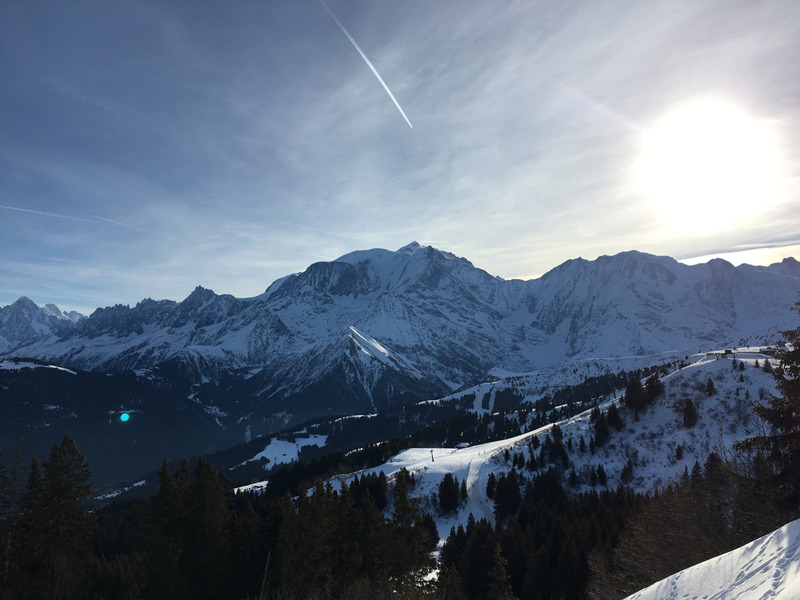 Until now, the 1920 was based in the Chalet Mont-d’Arbois, created by Baron Edmond de Rothschild in the late 1970s. 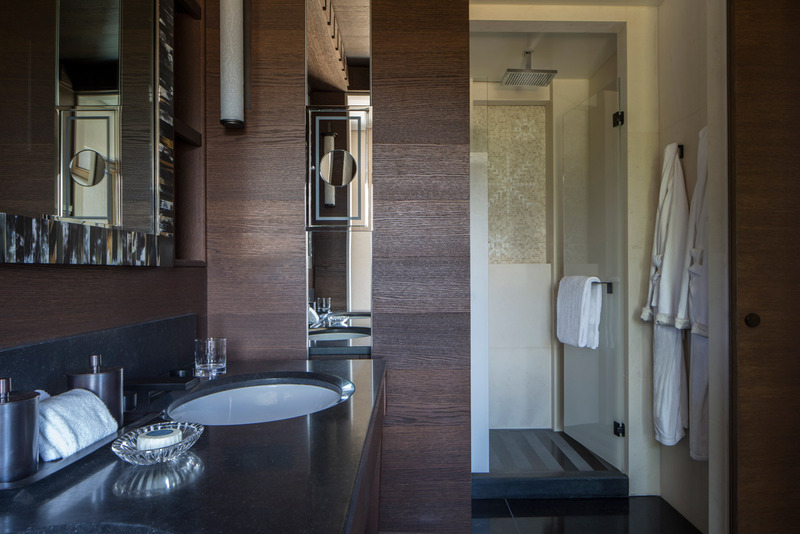 The Four Seasons Megève will offer an exceptional setting where each object of the hotel will have a precise origin or history. 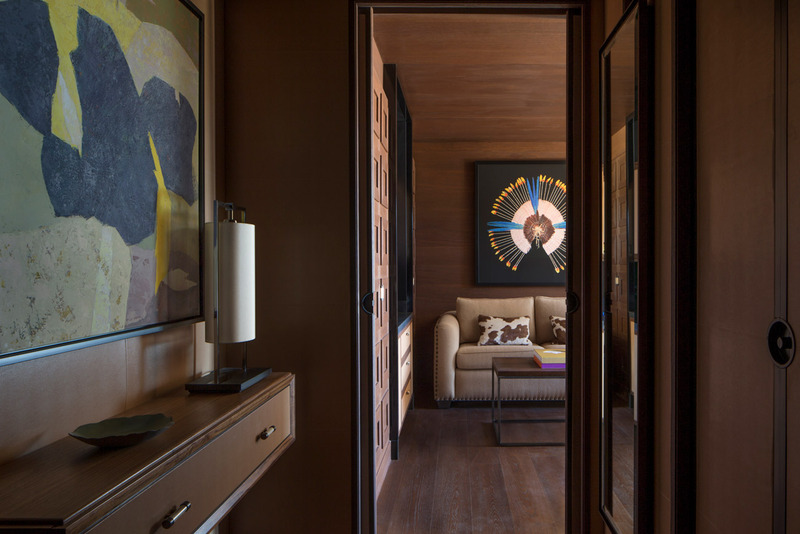 Most of the furniture and decorative pieces will come from the personal collection of Baroness Ariane de Rothschild or purchased from investment funds and responsible foundations. 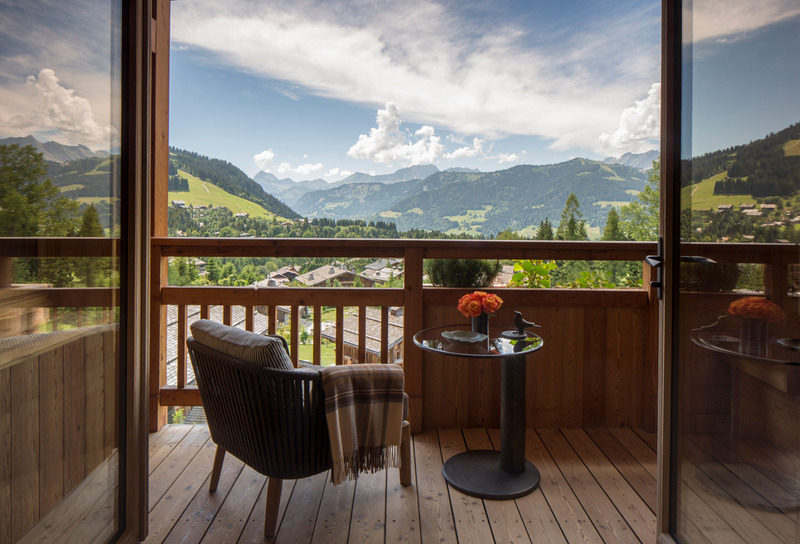 To offer all the necessary comfort, the Four Seasons Megève will allow you to live a memorable experience in the mountains in winter, but also in summer. 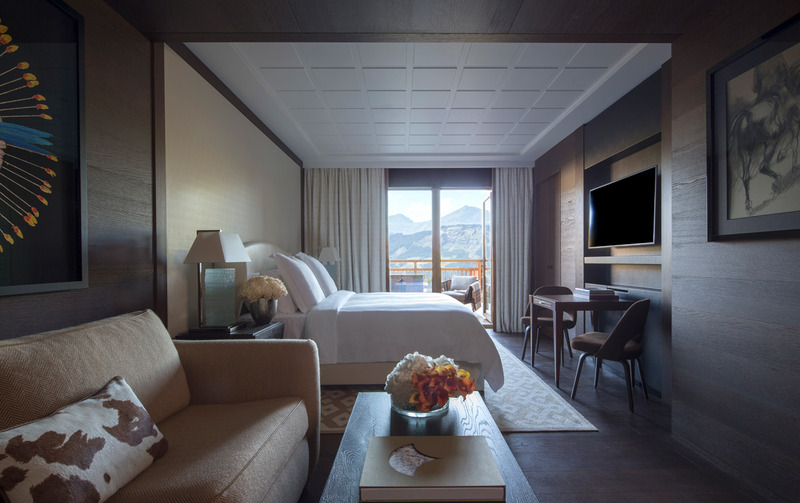 Everything has been done to make you happy, whether you want to ski on the 136 slopes of the resort, hiking in the pastures, kayaking in the mountain valleys or simply to spend evenings by the fire to savor a good wine, hot chocolates and exceptional cigars. 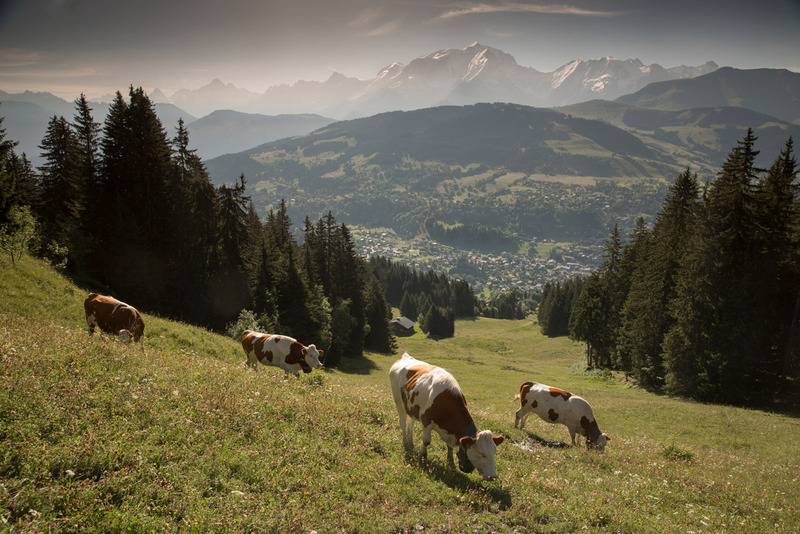 To top it all off, guests at the Four Seasons Hotel Megève will enjoy a privileged access to the Golf du Mont d’Arbois, considered one of the best golf courses in the region. A prime service for the school’s summer season, which runs from June 1st to September 30th. 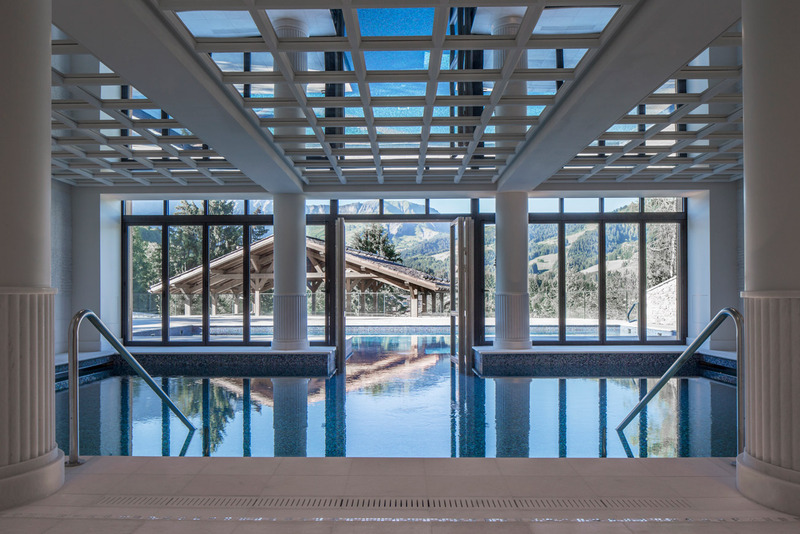 Do not wait any longer to book your stay, the new hotel in Megève offers a “Grand Debut” offer that includes a 20% discount on room rates. Offer valid from December 15, 2017, to April 15, 2018. 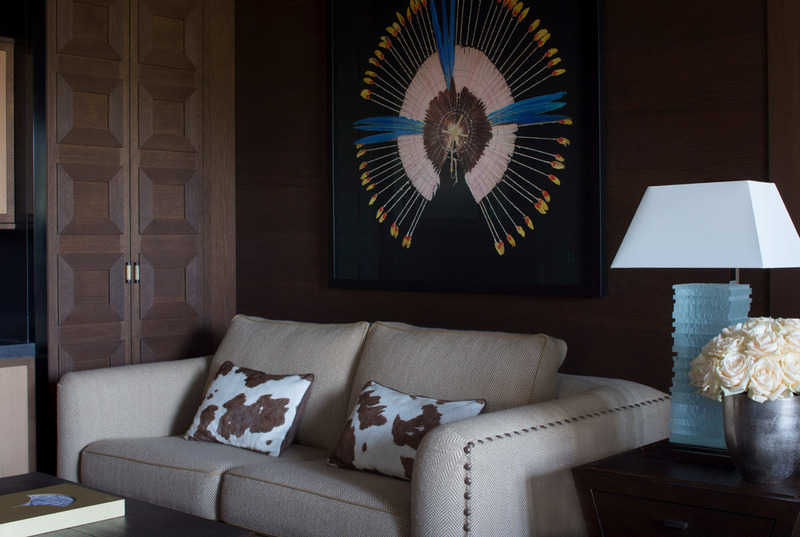 Share the post "Opening of the new Rothschild Refuge: the Four Seasons Megève"